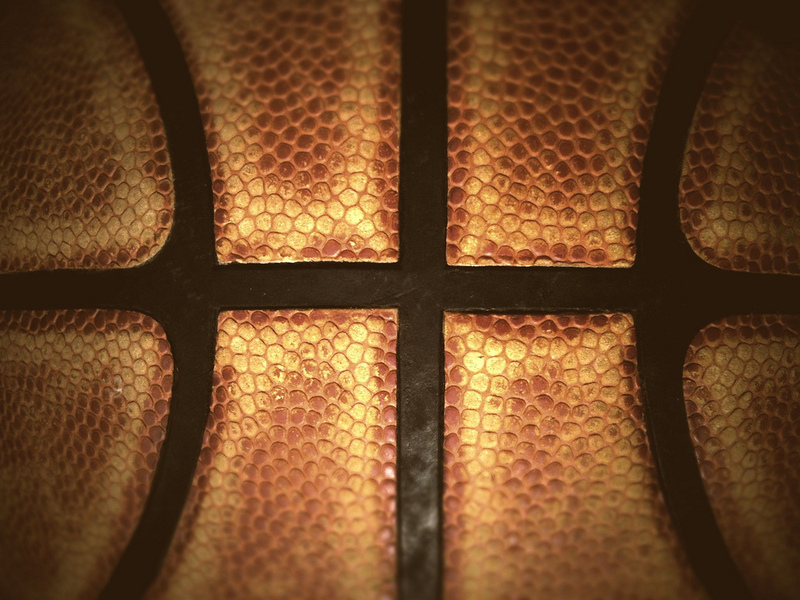 What Captivates us about March Madness? March Madness, the NCAA’s 64-team college basketball tournament, is the single greatest annual sporting event in America. The first two full days of the tournament on Thursday and Friday present an endless stream of basketball-watching pleasure. Why? It’s not because the best players are playing the best basketball. No, often the games are ugly and sloppy, played by unheralded kids from Nowhere University. If you want great basketball tune into NBA games to watch LeBron James, Kevin Durant, and other pro stars show off their supreme skills. But those games aren’t nearly as gripping. What is it that so captivates us about March Madness? It is the pursuit of glory, that one chance for these kids to shine. They aren’t paid. Most of them aren’t well-known. They play for the love the game, to win, and for that single chance at glory. Every game, no matter how ugly, is a clinic on effort and passion. At the final buzzer the players are spent, finished—they give every ounce of everything they have in pursuit of victory. Such passion and effort emanates through our TV screens and takes us captive. Raw, visceral emotion defines March Madness.